Mainly sunny. High 63F. Winds WNW at 15 to 25 mph. Higher wind gusts possible..
Helena’s premier golf facility offers 18 holes of golf as well as a sizable practice facility. 10-Mile Creek traverses the entire length of the course allowing players to share this space with an abundance of wildlife. Although the Club is only a few minutes from town, you will feel like you're miles away. 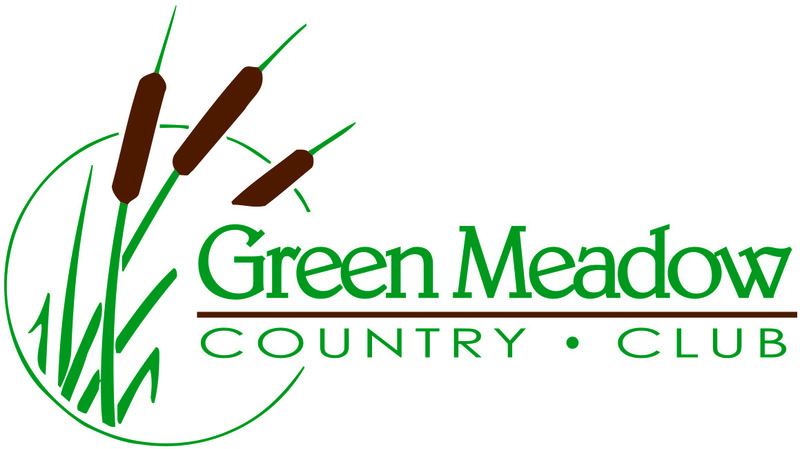 Green Meadow offers many golf activities such as women’s and men’s leagues, couples tournaments, a junior golf program, plus several corporate/charitable events. An excellent teaching staff is available to help you improve your game or custom fit your next set of clubs. Our official golf season runs from April 1- October 31. In addition to golf, members can enjoy casual fare in the lounge or gourmet entrées in the dining room, work out in the fitness facility, and/or enjoy the pool (open during the summer only). For more information visit our website at gmcchelena.com or call us at 406 442-5750.